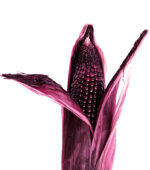 Chica Morada is Peru’s iconic refreshing purple corn drink, made from Peruvian purple corn grown in the Andes region. 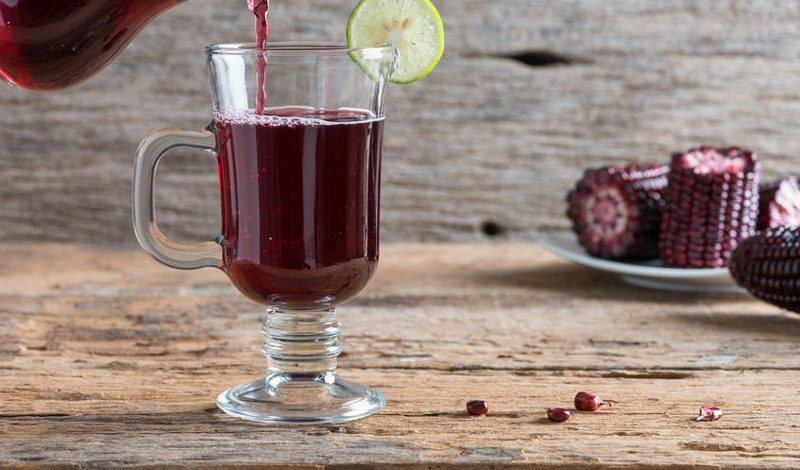 Why is this superfood drink good for you? 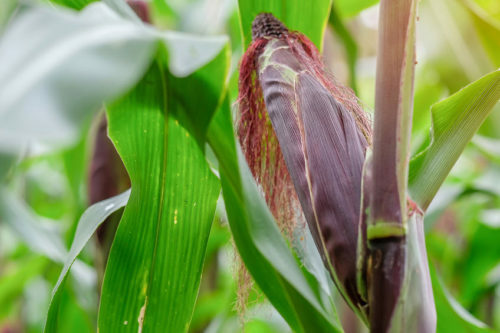 Originating from the heirloom Kculli variety of Zea mays, our Peruvian purple corn is one of the richest sources of anthocyanins found in nature. To a large pot, add 1 litre water and 1 cinnamon stick. Simmer for 30 minutes until the cinnamon stick opens up. Other than adding an aromatic scent to the drink, cinnamon is also rich in antioxidant and is anti-inflammatory. Add in 1 to 2 tablespoon of raw honey, depending on the level of sweetness you prefer. Stir till all honey are melted and mixed in. Let it cool down to room temperature. 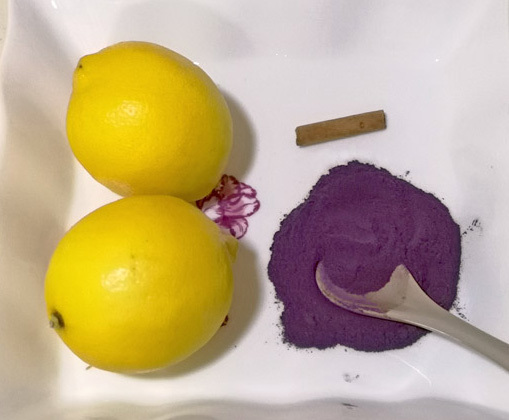 Add 3 tablespoons of Antioxidant Peruvian Purple Corn extract and juice of 2 lemons (1 lemon if you prefer less sour). You can also use 4 limes instead of 2 lemons. Mix well. 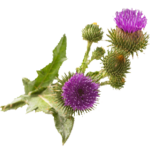 Store in a glass jar and refrigerate for up to 1 week. We like to drink it straight out of the fridge, chilled. To serve, stir the mixture well (there may be sedimentation of purple corn extract at the bottom of the jar as it is rich in fibre). 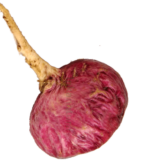 A spectacular ORAC value of 96,300 µmoleTE/100g!